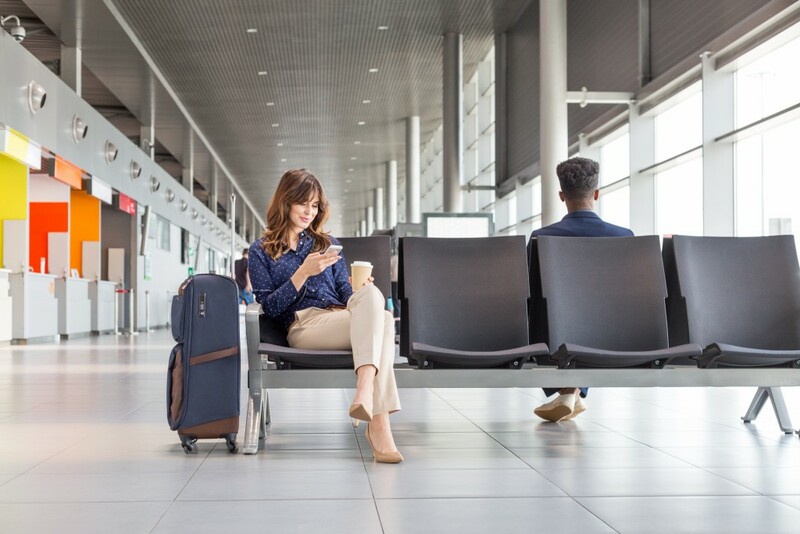 In the pre-wireless age, smart travel tips would include securing your luggage, locking your car doors, and keeping your wallet in your front pocket. While those tips still hold true, nowadays the same common sense advice needs to be applied to smartphones, laptops and other technology. 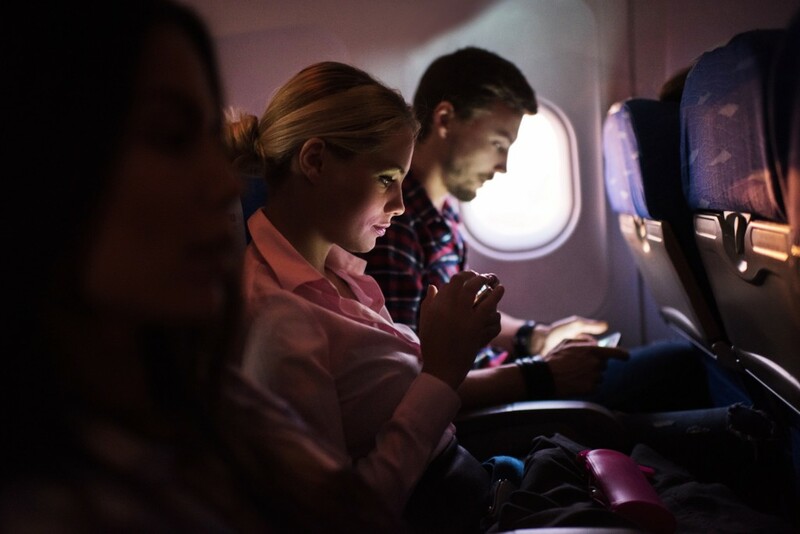 We sat down with Adam Brannon, chief technology officer at Resort Hospitality Solutions, and asked him what modern travelers should do to protect themselves in the digital era. Brannon said there’s still no such thing as a free lunch, especially at the airport. 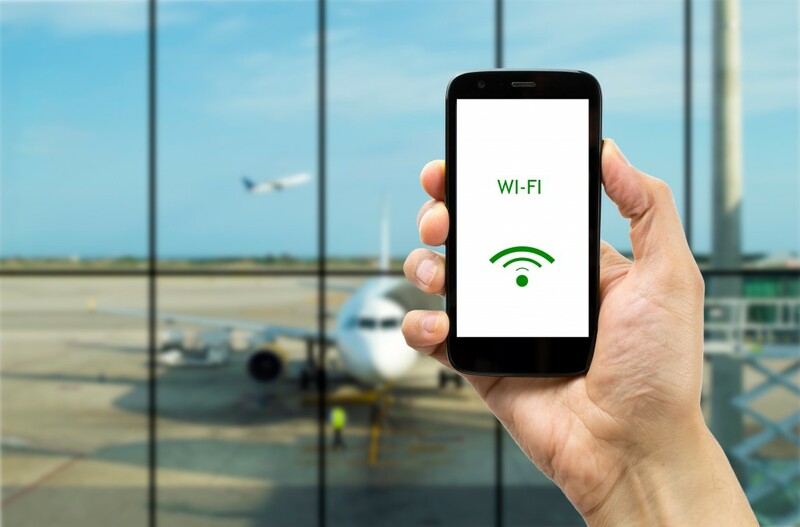 Once you arrive at your hotel, don’t just jump on the first strong wi-fi signal you come across- it could be someone trying to steal your data. Brannon said to be cautious of a “spoof” network, something that is designed to look like the established hotel network, yet is anything but that. “Typically when you check in, you’ll receive the name of the hotel’s wi-fi. I would stick with that, I wouldn’t just assume any strong signal is safe,” said Brannon. He also said to log out of your laptops when not in use, even when they are in your room. It’s a simple act that prevents unauthorized use. You should also make a backup of your contacts and important data before traveling, in case your phone or laptop gets lost or stolen. Modern devices such as iPads also have a find me feature, which will allow the hardware to be tracked if misplaced. Brannon also recommends using an airline’s app for checking in, flight information, and easy boarding pass presentation. Also, when traveling internationally, call your cell phone provider ahead of time for data rates, it’s much cheaper than paying for data after the fact. Above all, use common sense, and don’t forget to abide by TSA rules- you must remove laptops and iPads from your luggage when going through security. Follow these tips and you’re sure to have a stress free holiday. Adam Brannon has worked at Resort Hospitality Solutions for 3 years, serving as Chief Technology Officer, and has worked in technology for 20 years. He lists Edisto Island, South Carolina as his favorite place to travel. An avid poker player, he won the 2016 Track Results Charity Poker Tournament at ARDA World, and placed 7th in the tournament this year. He lives in Spartanburg, S.C., with his wife Kent, two daughters and two cats.